How much work is involved in a Short Sale in San Bernardino County? For the homeowner? Not much. The only thing you will be asked to do is type up a financial hardship letter stating the cause of your setback and why you are not able to continue mortgage payments on your home. Along with your hardship letter, you will need to put together a Short Sale Package. 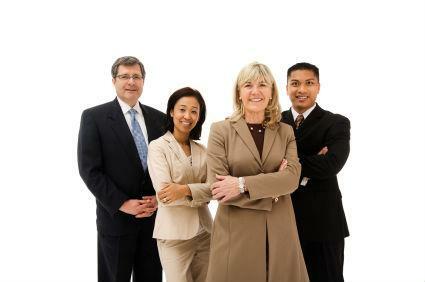 The package will consist of a few documents to back up your hardship. Even this doesn't have to be a great deal of work for you. Contact us and we can help get this together. Once the package is together, leave it to us to settle negotiations with your lender and get your home sold in a timely manner. What hardships are accepted for a Short Sale? These are only a few examples of financial hardships that have been accepted. 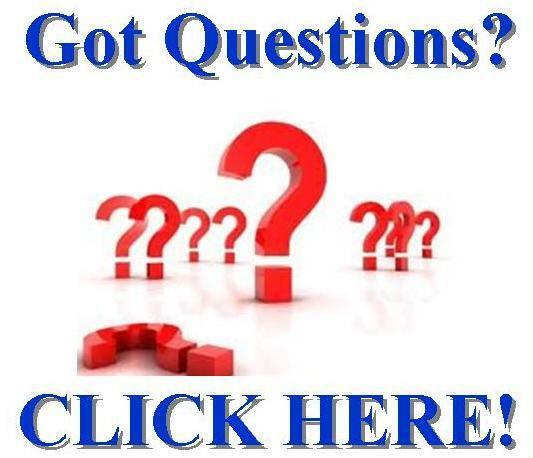 If you have a hardship that is not listed above, or if you do, please contact us right away so we can answer any and all questions that you may have. What is in it for my lender if I do a Short Sale? Your lender will more than likely opt to do a Short Sale instead of a foreclosure because a foreclosure is known to cost them up to $58,000.00. This does not include the likely hood of vandalism and deterioration due to vacancy. A great incentive for both the homeowner and the lender would be qualifying for the HAFA Program once you have successfully completed your Short Sale. 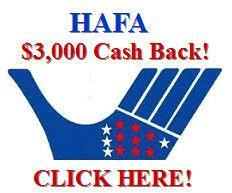 In the Program, you the homeowner, may get up to $3,000.00 CASH BACK towards your relocation! Your lender could receive $20,000.00 or more! This is a great Win-Win for your lender and yourself. 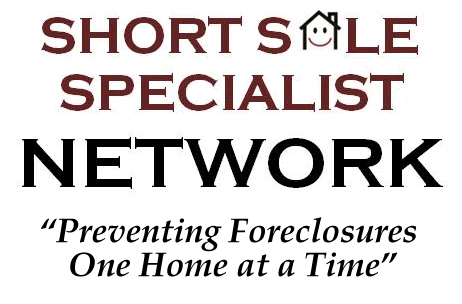 How do I find a Short Sale Specialist who will help me with a successful Short Sale on my San Bernardino CA home? You are in the right place! Our top Short Sale Realtor Specialists are a Network of self-motivated individuals who are highly trained and experienced in short sales. Our agents work hard to negotiate settlements with lenders in order to get your home sold! San Bernardino Short Sale Specialists are eager and efficient with completing short sales. So, if you are trying to avoid a foreclosure and looking for the right Short Sale Specialist to hand you successful results, Contact us! Our San Bernardino CA short sale specialist real estate agents specialize in helping homeowners stop foreclosure. 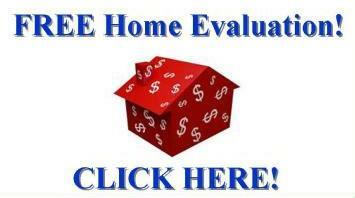 Buy or sell San Bernardino CA short sale property homes and real estate with a specialist! Call today and ask us "How do I short sale my San Bernardino home?" Short sale your San Bernardino California home for FREE while saving your credit! 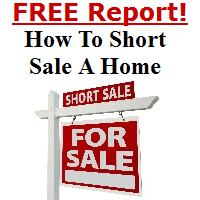 Look no further for short sale services in San Bernardino CA, we can guide you through the short sale process. Looking for a San Bernardino CA Distressed Property Expert Certified in short sales to offer free mortgage short sale services? San Bernardino area Distressed Property Expert Certified real estate agents are here to help, and are Certified or trained in the California Home Affordable Foreclosure Alternatives, or HAFA short sale program.